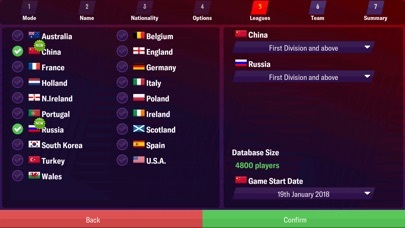 Football Manager 2019 Mobile App Data & Review - Games - Apps Rankings! 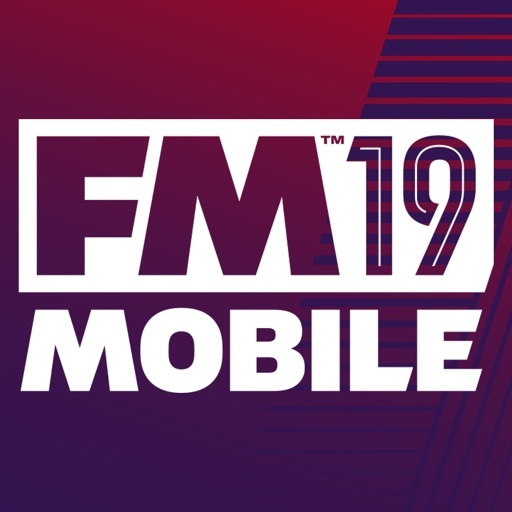 The applications Football Manager 2019 Mobile was published in the category Games on 2018-11-02 and was developed by SEGA. The file size is 1.44 GB. The current version is 10.2.2 and works well on 9.0 and high ios versions. 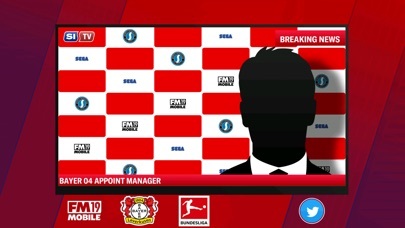 Do you like Football Manager 2019 Mobile applications? Please share! The amount of bugs and inconsistencies in game play make this unplayable. The latest update killed the game. Ok,The game is great but there needs to be some instructions. How do i use the reserves? I bought a GK and do not know how to use it SEGA PLEASE HELP! Could be great but😱 palermo!!! This could be an amazing game has almost everything you want but it is impossible to sell players and to buy players. it's super expensive when you're buying a player you always have to pay more than he's worth sometimes 10 times more than he's worth but when you sell a player even when teams are interested but nobody makes an offer and if they do make an offer it's for a fraction of what he's worth this is ridiculous. Please can you guys make at least something a way to make this easier and more realistic. I have one of the best players in the world and I can't trade him for a player who is worthless makes no sense they want my player plus ridiculous amount of money. Plus I've spent like 50$ to get extra transfer money but even so can't buy super star to much money 💰 If you can fix theses issues then I can recommend this this game to my friends. I’m going to preface this by saying I absolutely love this game. With roughly 120 hours played, I can confidently say that this game is a good purchase. However, I just wanted to address some bugs that I’m hoping the developers will look into. None of these bugs are game breaking, just quality of life improvements. First of all, every season that I start when I sign a new player and have to assign them squad numbers, numbers overlap. By this I mean some players will not show up on the kit/number display as having that number, so when assigning said number to a new player it doesn’t show on the previous player there. Also I wanted to make note of a replay issue, although I’m not sure if it’s a bug or just my in game speed settings. Sometimes replays won’t play, be it an offside goal or an actual goal. 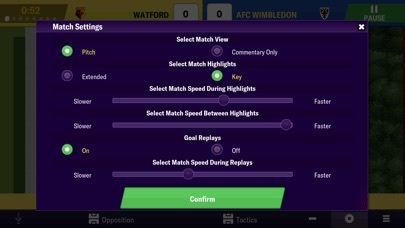 But like I mentioned lightly earlier, my game speed settings are set to max speed and commentary with replays, not sure if this has an unintended effect on the replays. However, other than that I can’t think of much else. But I do just want to say that the newest installment of the conditioning patch is much better. 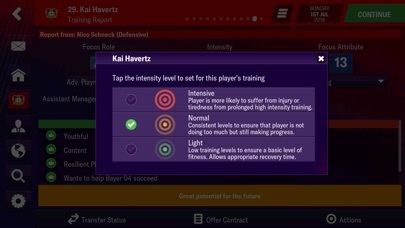 My players do actually reach full fitness now when they have had appropriate rest and they don’t completely die after one game. I feel that you guys have struck a healthy balance in this patch and I wanted to say thank you for listening to our feed back. it’s great for everything but when it comes to road to glory it’s not. This game is very slow and lacks depth, particularly in financial management and improvement if the club. Just a wage and transfer budget and mind numbing tactics. Sick of getting rejecting for making “insulting” offers of 3-4x the players value. Can’t even sign average players to a big team leading in all comps. Combined with excessive injuries this just creates an incredibly frustrating experience. One thing that’s been bugging me, is that i dont ever see messi, suarez or ronaldo as a topscorer. 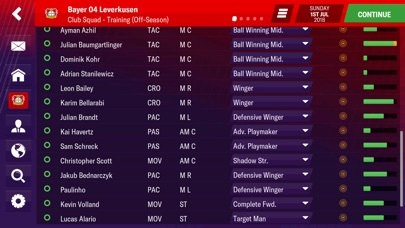 I’ve have played around 5 different saves and unsurprisingly all three of these players have been underwhelming and only ever play half a season. Please work on how often certain players get injuries because it feels as if some get injured every game they play. However, overall i’m happy that it’s more challenging, keep up the amazing work and can’t wait for te upcoming games! Just bought the game. Own 2018 version. This game is so bad. Selling a player is not realistic and too easy to make money. 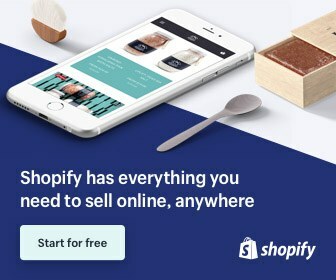 Why can’t you see what the offer is and why is it always two team who has made offers? 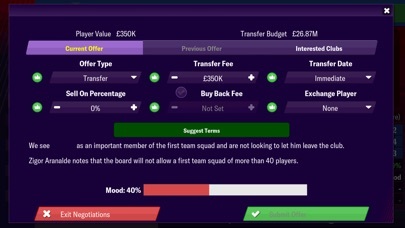 There is no AI, my players never get any offers to buy from other teams unless you offer them to other club. Please fix these two things ASAP!! 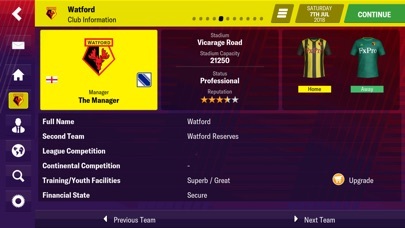 This game is the best and most realistic manager game out their. Very good iteration of the game! Please optimise game for iPhone X, the top of the screen cuts off some of the menu. 5 stars. Tranfer prices are set way too high and i get ofdered peanuts in comparison. I love this game and it worked well on my iPhone 8, but that all changed when I upgraded to the new iPhone XR. The screen gets about a third cut off and doesn’t want to work correctly. All my other apps work great, but this one is frustrating. Hopefully they’ll fix this ASAP with an update. Got 2 questions here. (For now..) 1. Why Jehn Lehmann became ‘Defensive Coach’ instead of ‘Goalkeeping Coach’? 2. Why the chairman didn’t give another money in the second season? I got it in the first season, though. Is that a bug? (I have purchased the Sugar Daddy) Please enlighten me! Thanks. The only issue is that there is absolutely no way to tell who’s the manager of each team unless it says that someone is appointed in the news section, and I would like this fixed please. Also, could you make it so that their records are shown. Also, I want there to be a list of unsigned managers that you can edit onto a team if you want to. Hope Chinese edition can update soon. Why does everyone get injured every game ? Been a fan of these games this last few years and never had any issue stability wise. But there’s been next to no improvements bar visually and it doesn’t justify the money anymore. Definitely won’t be buying the next one without some drastic improvements. Same game different year, some added graphics when you win an award or get a new contract but the same stuff every year. Mobile version easy as usual.. played one season with wolves sighed 3 average enough players and almost won the title in my first season playing 5 at the back. No thought required..
It’s a great game let down by a transfer market gone crazy. Obviously the devs are doing this on purpose to force you into buying the sugar daddy add-on. Players valued at 20 million and clubs looking for 100 million and wage increases from 100k to 600k for any player wise club agrees terms. Do not buy until devs adjust this.